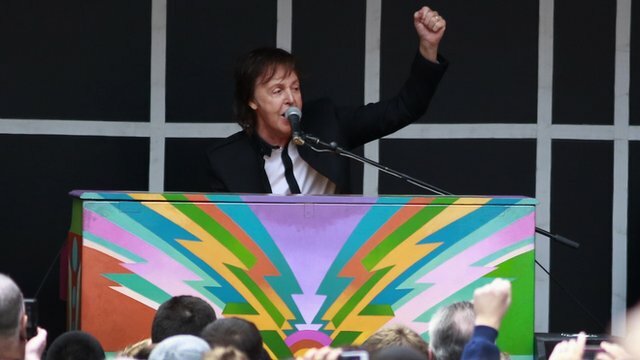 McCartney plays free Covent Garden gig Jump to media player Sir Paul McCartney delighted his fans by playing an impromptu gig in Covent Garden. 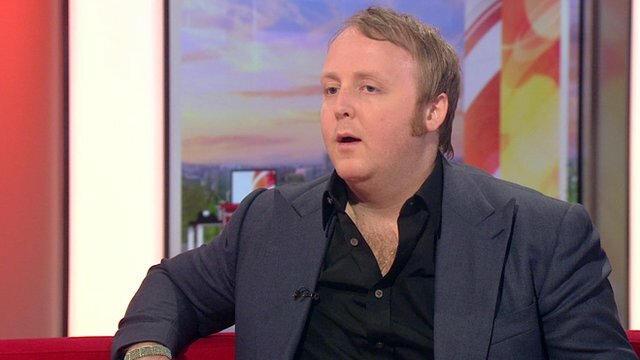 Beatle makes pub deal with R2 host Jump to media player Sir Paul McCartney agrees to do a gig for Children in Need if Radio 2 listeners raise £1m. 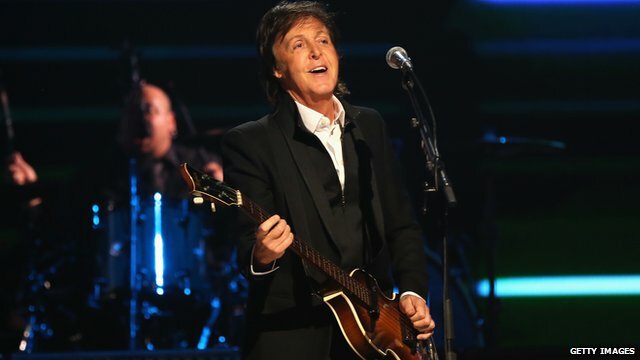 Secret of McCartney's secret track Jump to media player Sir Paul McCartney reveals how a secret track on his new album is about the difficulty he found in telling his now wife Nancy Shevell that he loved her. 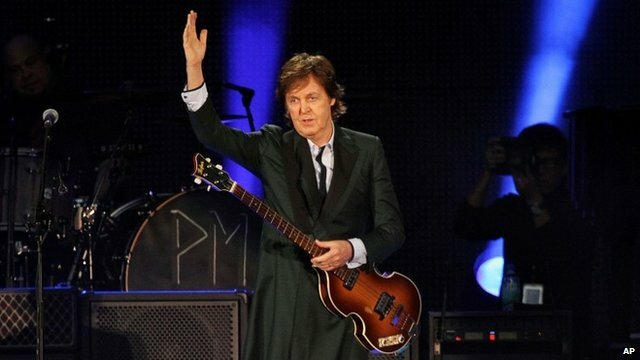 McCartney unveils 'New' single Jump to media player Sir Paul McCartney has unveiled his latest single, New, ahead of the release of his first solo album of original material for six years. 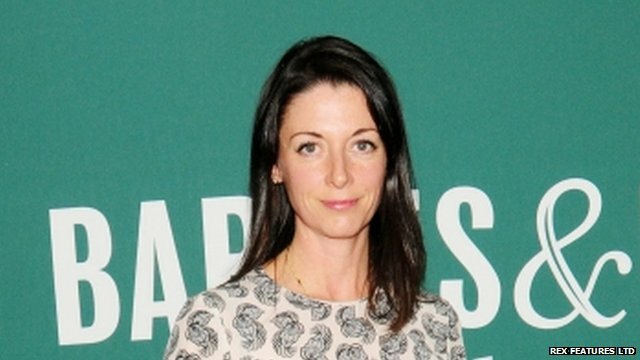 Mary McCartney: A life in photos Jump to media player Mary McCartney is a renowned photographer and cook and also the daughter of Sir Paul McCartney and his late wife Linda. 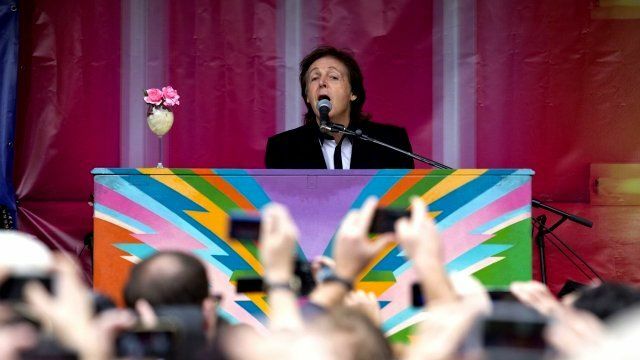 Sir Paul McCartney delighted his fans by playing an impromptu gig in Covent Garden. 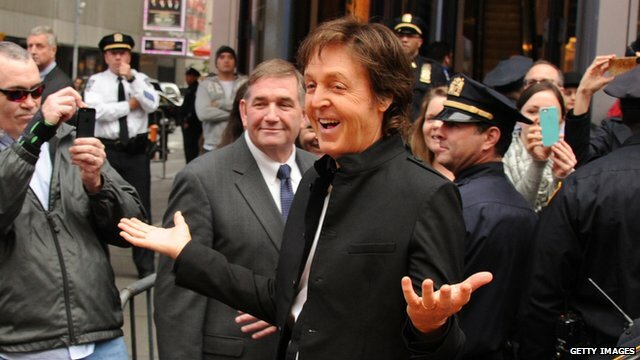 The 71-year-old performed songs from his latest album, New, from a truck parked on the piazza.